Join us for a day of splashes, rapids, and summer fun our full day whitewater rafting trip. 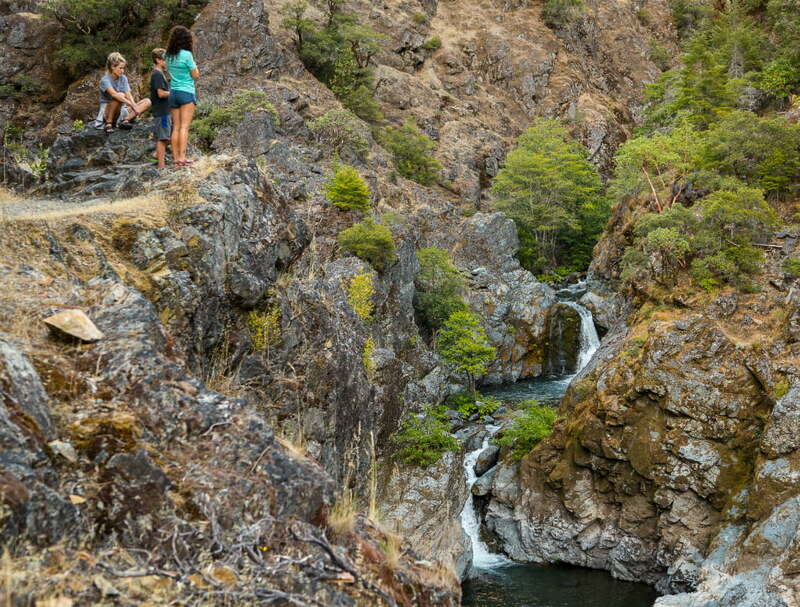 This trip covers 18 miles of the beautiful Rogue River and boasts many riffles and several class II and III rapids. 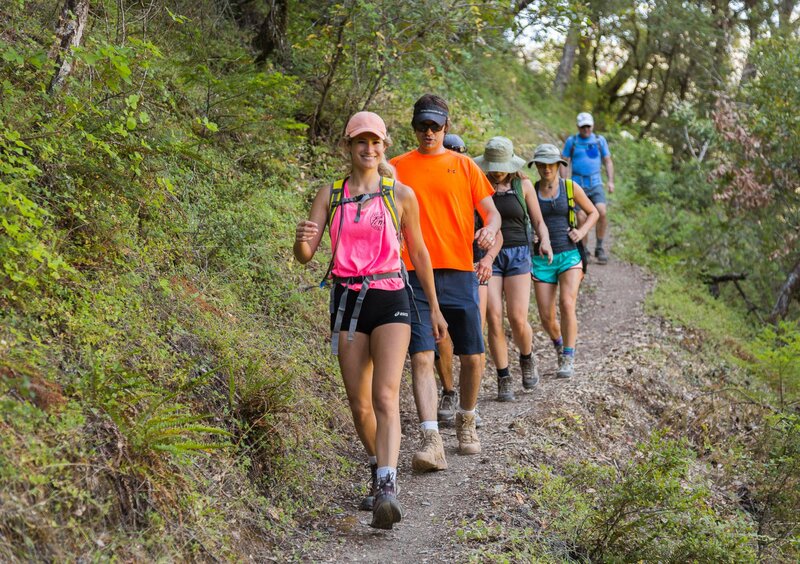 It is a great stretch for beginners, families, or people simply interested in a day of fresh air, sunshine, and fun. In the morning, you’ll experience a few of the smaller rapids and see numerous Bald Eagle nests and wildlife habitats. 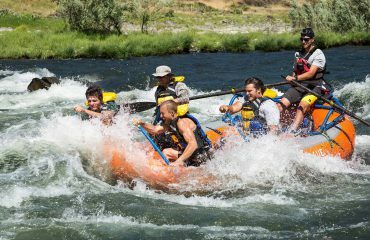 The raft will float through the heart of famous Hellgate Canyon, which has appeared in many movies such as ‘Gunsmoke’, ‘Butch Cassidy and the Sundance Kid’, and ‘River Wild’ (Don’t worry though, no waterfalls!). For lunch, we will pull over at Morrisons Rogue Wilderness Lodge for BBQ lunch and refreshments. After a satisfying lunch, you will head back out on the river where the number of rapids increases and the canyon becomes more remote as it heads through Bailey Creek Canyon and the famous Argo rapid. At the end of the day, we will bring you back to where you started your trip, our warehouse in Merlin. Want to stay at Morrisons Lodge for the night? No problem. We can drop you off on the way. Our trips leave daily between May 15 and September 15. Please call or email 48 hours before departure to reserve your spot. * Trip prices subject to 3% BLM per person user fee. Age: 6 to 106 years of age. 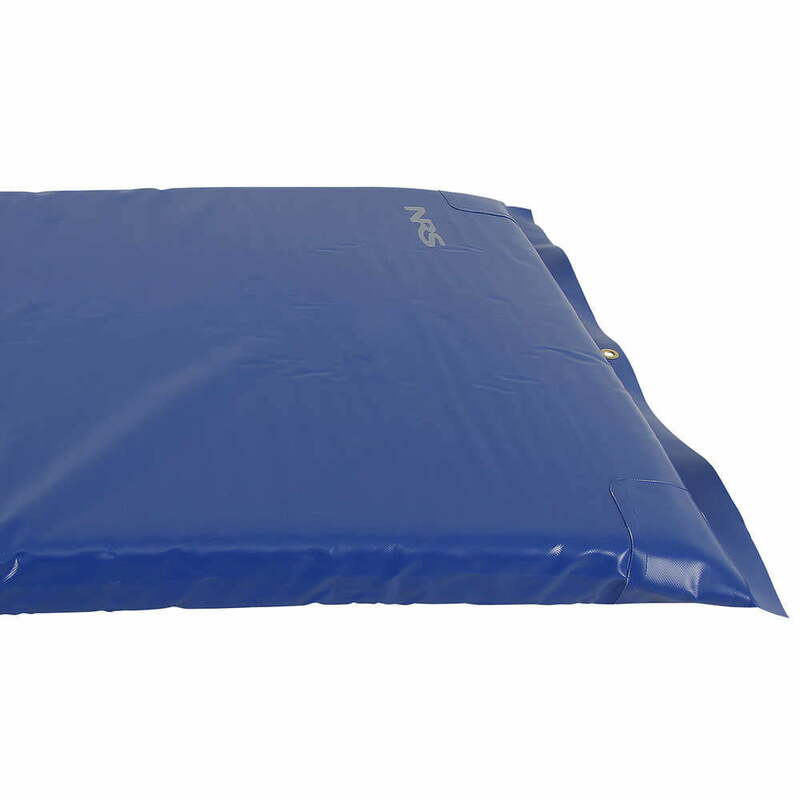 What’s Included: Guides, rafts, dry bag, transportation, and lunch for day trips. Not Included: Guide gratuity and Government access fees. 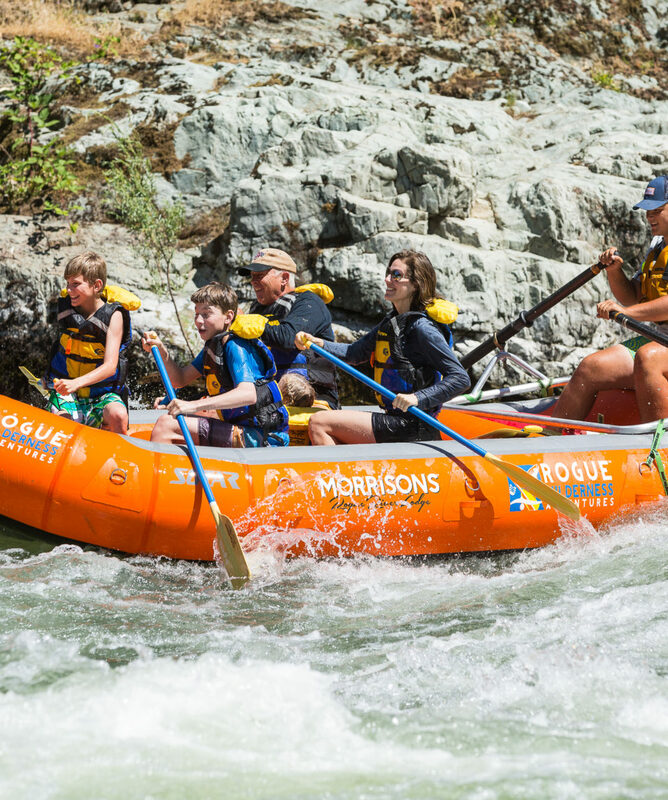 Splash gear and Personal Flotation Devices will be fitted before leaving Morrisons Rogue Wilderness Adventures. Important Note: For your safety we ask that you wear shoes that attach to your feet. No flip flops. Arrive at Morrisons Rogue Wilderness Adventures Office (325 Galice Road, Merlin, OR) at 9:30am. When you arrive, please check in at the front office with every member of your party. You then will meet your river guide, get fitted for a personal flotation device, and head to the river for some fun! After 2 hours on the raft, you will pull over on the side of the river at our exclusive riverside lodge, Morrisons Rogue Wilderness Lodge, for lunch. After a satisfying meal, you will meet up with the afternoon trip and continue down the river for 9 more miles. Where can I leave my pet while I am on a trip? If you have any questions about our trips, please call our offices 7 days a week at 1-800-336-1647. Our friendly office staff is glad to answer any questions about our trips or visiting the great state of Oregon. Where is the best place to stay the night before the trip? Morrisons Lodge is a great place to prepare and launch for your trip. It offers riverside cabins, secluded townhomes, and cozy lodge rooms. A gourmet 4-course dinner is available in the evenings, and a country-style buffet breakfast is available before your trip in the morning. What lodges do we stay at on the river? You will stay at Morrisons Lodge the night before your trip leaves. While on the river, it depends on the trip. You might stay at any of the following lodges: Black Bar Lodge, Marial Lodge, and/or Paradise Lodge. We provide a picnic style lunch that includes healthy light meals ideal for river trips. On our multiple day trips, the lodges will provide dinner and breakfast for the lodge trips, and our guides will turn into gourmet cooks for the camp trips. They will cook anything from bbq chicken to fajitas to stir-fry, salmon, and steak. They follow it up with desserts such as chocolate cake, vanilla pudding cake, or our famous bacon peanut butter chocolate crumble. If you have any kind of dietary specifications, please let us know so we can accommodate your needs. We serve water and juice on our trips. You are responsible for bringing anything else that you would like to have to drink. Do you serve alcohol on the trips? We do not provide alcohol. You are welcome to bring alcohol with you on the trips. 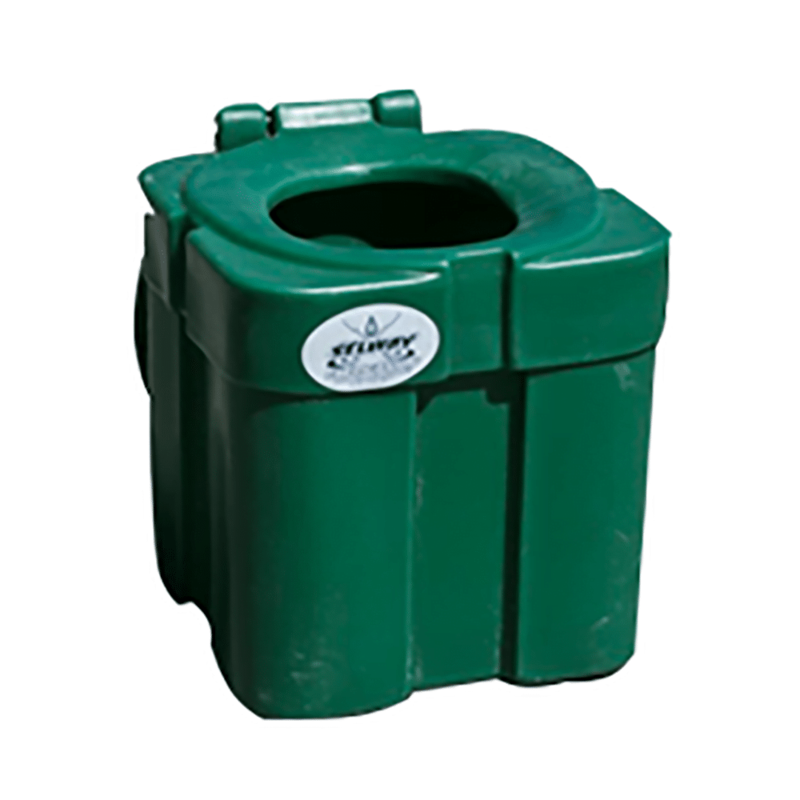 On multiple day trips, we provide a cooler for you to store any extra drinks that you would like to bring. Marial and Paradise Lodge also offer a wide selection of alcoholic beverages to purchase at a ‘wilderness’ price. When you book a trip we will send out an itinerary on what you need to bring or you can download a PDF. Dressing safely and comfortably (not to mention fashionable) for river trips is a challenging task. It is very important and should not be taken lightly. For much of the season, you will need two sets of clothing: one for on the river and one for camp or the lodge. During the day, shorts, swimsuit, water sandals, hat, and sunglasses are best. Sun protection is always a priority. There is no shade on the river. Please plan on wearing shoes that attach to your feet. No flip flops! In the evening, you will need a dry pair of shoes or sandals, a warm pair of pants, and a sweatshirt or jacket. In the heat of the summer, you may just need dry shorts and a t-shirt for the evenings, but the mornings are always chilly, so be prepared with a warm top. It is always a good idea to bring a rain jacket and pants. Oregon is known for erratic weather. For more specifics on what to pack, reference the itinerary provided with your trip confirmation email. What happens if I need to go to the bathroom? On the Wild and Scenic Section, the lodges have bathrooms, and many of the places we camp have outhouses, but in case an outhouse isn’t available, we carry a riverside toilet system. We make sure you have a bathroom available at all stops. How high are the rapids ranked? Rapids are classed on a scale from 1 to 6. The Wild and Scenic Rogue River includes rapids ranging from Class 1, 2, 3, and two Class 4 rapids that are easily walked around if preferred. Class I (easy) – Moving water with small waves that can tug a boat. This is the calmest class, with minimal maneuvering required. Class II (novice) – Easy rapids, with waves up to 3 ft tall that are easily seen, and wide channels. Some maneuvering required. Class III (intermediate) – Offer plenty of excitement with waves up to 4 ft and narrow passages that send the boat shimmying and water gushing over it’s sides. Class IV (advanced) – Long, difficult rapids, with turbulent water that requires precise maneuvering. Guaranteed to get your heart racing! Class V (expert) – A constant adrenaline rush. You’ll see large waves, complex, gushing rapids, twisting, and spinning. Class VI (extreme) – Considered “un-runnable” and have rarely been attempted due to their difficulty, unpredictability, and danger. This is the most dangerous class and should only be attempted by a team of experts.